Because that makes it easier to see which cells are involved in a formula. 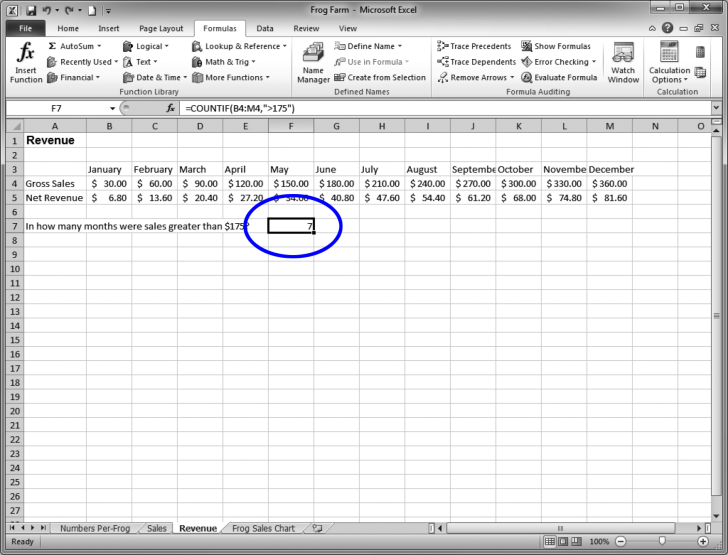 It makes it easier to see how a spreadsheet is put together, and understand how it works. 1 In the Revenue sheet, click cell F7.